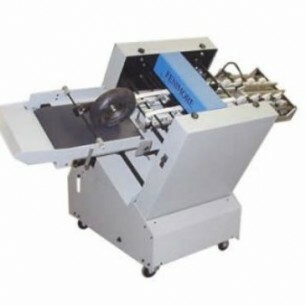 The Fenimore 258 Auto Punch is a heavy-duty modular punch machine designed to roll-up to the delivery end of most brands of folders, collators and saddle binders, even machines with angular. Self Timed, Simply Roll up! 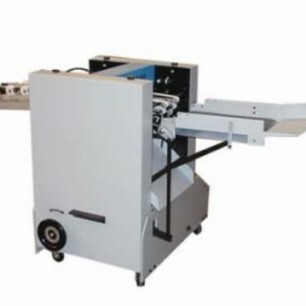 Contact us for more information on this Fenimore 258 Auto punch, Item New! Or, view more information in the product brochure below.